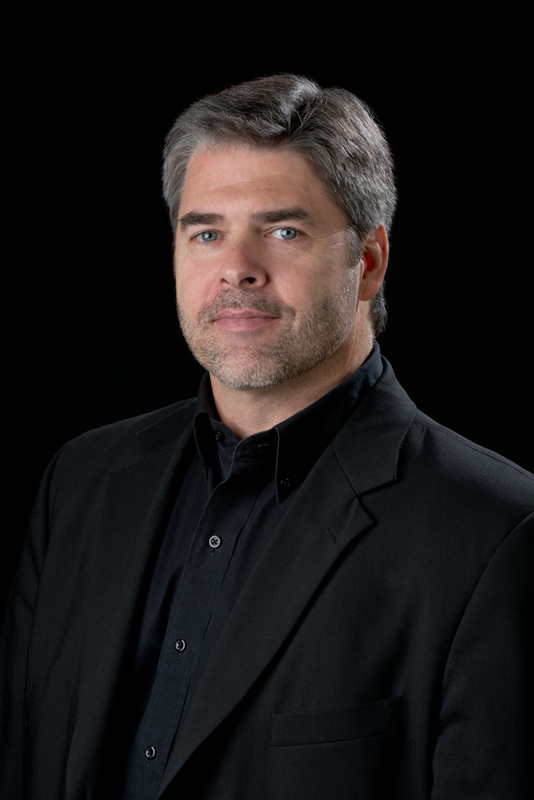 Brian Kuszyk is principal trumpet of the Opera Philadelphia, the Pennsylvania Ballet and the Delaware Symphony Orchestra, a member of the Chamber Orchestra of Philadelphia, the Bethlehem Bach Festival Orchestra, and a substitute with the Philadelphia Orchestra. He also serves as principal trumpet with the Princeton Festival. He has been a featured soloist with the Delaware Symphony, the Pennsylvania Ballet and the Chamber Orchestra of Philadelphia. Brian teaches at Princeton University and the University of Delaware. After completing his musical education at Temple University as a student of Seymour Rosenfeld, he served for sixteen years as principal trumpet with the Opera Festival of New Jersey. Among his numerous national TV, radio and film credits is the Emmy Award winning documentary Johnny Unitas and a Latin Grammy winning recording Interchange with the LA Guitar Quartet and the Delaware Symphony. He has collaborated with artists Luciano Pavarotti, Denyce Graves, Tony Randall and Barry Manilow and recorded for the Telarc, RCA, Dorian, Albany, Gothic and Argo/London Labels. Recent tours have taken him to Bolivia, England, Germany and Portugal. Brian lives in Merion Station, PA with his wife Laure, a high school french teacher, and his children Matthieu and Isabelle. He spends part of each summer in France and has a passion for motorcycles and biographies.